11-Unit Community located in the heart of Hollywood. 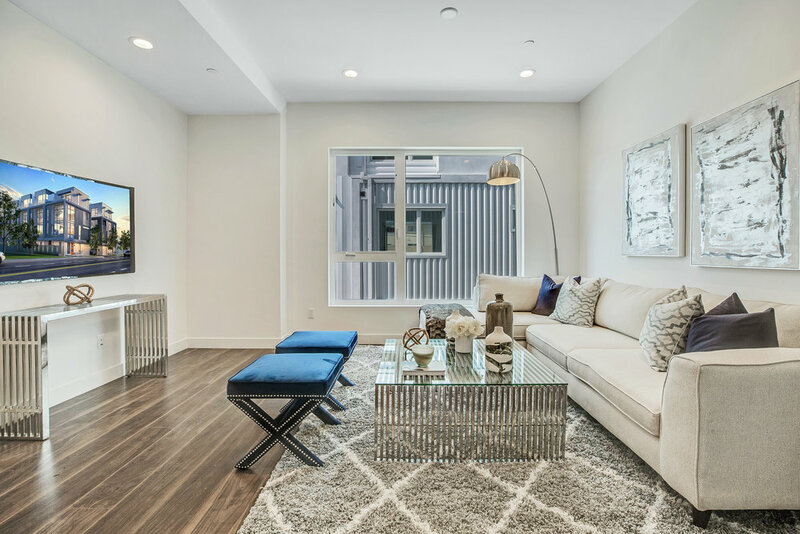 Situated in the heart of Hollywood, these standalone single-family homes feature a stunning 4-story floor plan designed to enhance privacy while simultaneously maximizing living space. 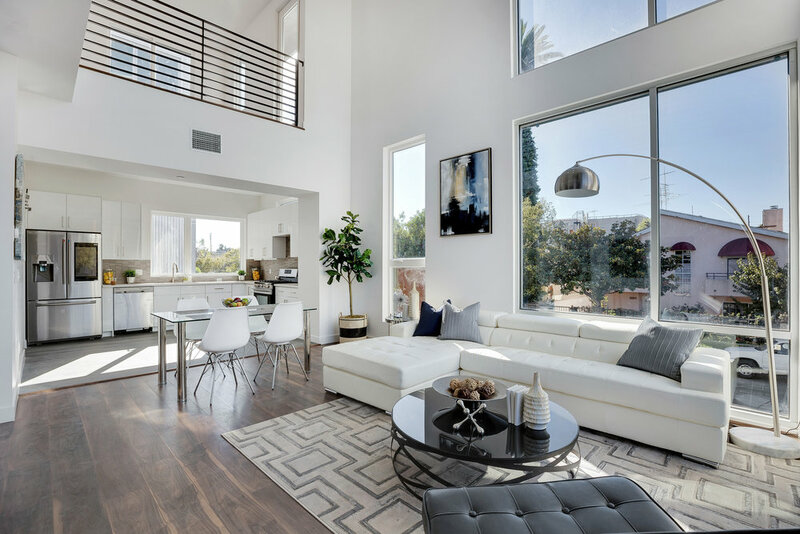 With large floor to ceiling windows, wood laminate flooring, and a spacious loft style floor plan, Beachwood Collection offers both balanced and contemporary architectural elements with ample use of natural materials, creating a clean, neutral, and soothing palette. All Beachwood Collection units are fully integrated with the latest in smart home technology, including key-less remote controlled access to the entry, garage, and thermostat. For even more customization options, additional modular upgrades are also available. 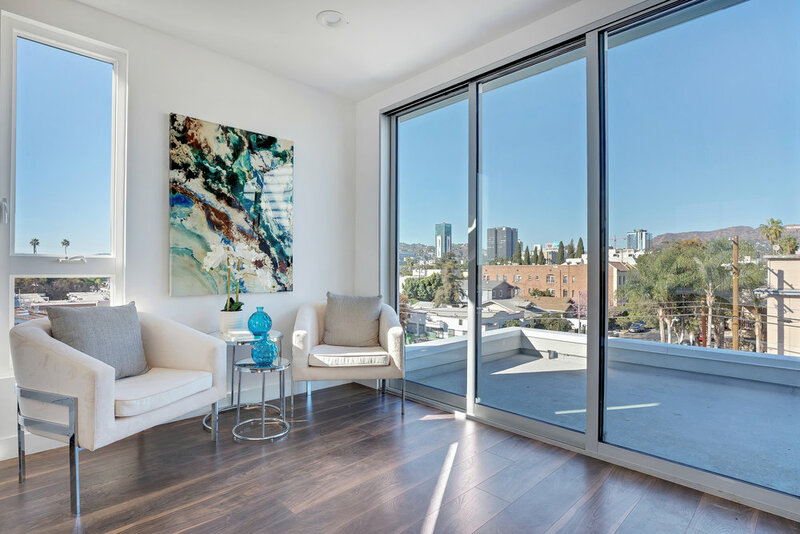 Each unit features a convenient 2-car attached, direct entry garage with EV charging station setup, and an exquisite rooftop deck which showcases an unobstructed 360 degree panoramic view from historic Hollywood to the beautiful Downtown Los Angeles skyline. Are you a music lover? The Hollywood Bowl as you covered with hundreds of concerts each year! Just by walking down the street you can go visit some of Old Hollywood's Stars at the Hollywood Forever Cemetery as you enjoy outdoor movies. Looking out from Lot One's deck you can seen The Hollywood Sign, an American cultural icon and landmark. Want to walk amongst the stars? The Hollywood Walk of Fame comprises more than 2,600 five-pointed terrazzo and brass stars embedded in the sidewalks. Only a short drive away!